Gosford Printing has been operating as a successful commercial printer on the Central Coast of NSW for over 40 years. For any business to survive the test of time, quality and service must be at the forefront of their operation. Gosford Printing has earned widespread respect by providing such excellence, enabling the company to not only survive the past 4 decades but to grow and prosper. With a combination of talented tradesmen, quality machinery and vast pools of knowledge and experience, this tradition of producing fine work will continue. 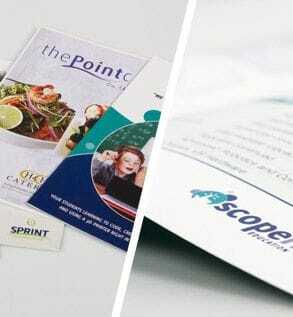 Gosford Printing uses FSC-certified paper. Australian owned and operated.